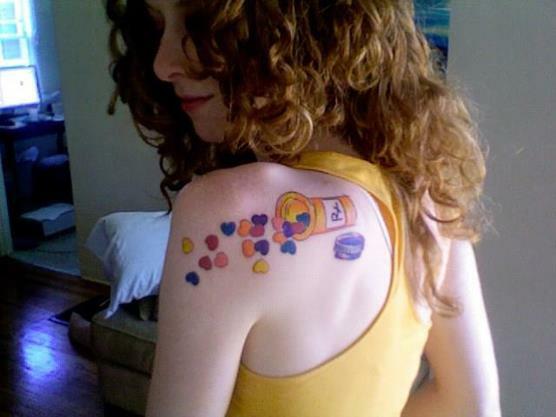 This entry was posted in Uncategorized and tagged can't fall in love, love, ocd, self love. Bookmark the permalink. Holy cats, are you me? Probably. Okay your blog will be my vicarious way to eloquently speak and think (honestly) about my-newly in remission-OCD. Thank you. You express well. thank you 🙂 i appreciate that! haha i love how you said “holy cats” ! I’m glad you shared your story it helps me feel a lot better to know I’m not the only one who has weird and irrational thoughts. So thank you 🙂 But unfortunately, my problem is a little different from most ocd people.. I was hoping you could email me and help me decide what to do because I am uncomfortable telling my parents at this moment so maybe I can do something on my own. Please email me, thank you! I hope to be where you are, I have had a recent diagnoses of Compulsive Staring Disorder. Looking for help and have approached my GP. Whats the best form of councelling for OCD. There are a few forms of therapy that are very suitable to treat OCD. Two of which include ACT and CBT. Uncertainty and panic about what? I really appreciate your article about ocd and love and I have a question to ask you. What your real fear and the uncertainty you are talking about?